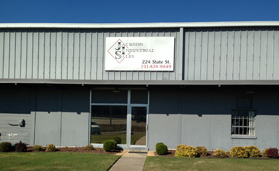 Jackson Industrial Sales services accounts in West Tennessee, Missouri, Mississippi, and Arkansas. We also specialize in managing customized tool cribs and vendor managed inventory services. JIS offers tooling items, abrasives, safety items, material handling equipment, janitorial supplies, packaging products, and many other MRO (maintenance repair order) items. As a distributor, JIS does business with a wide range of customers. 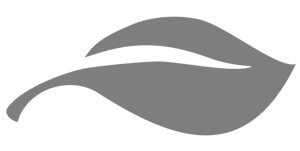 We can recommend products and offer services tailored to meet each of our customers’ needs. Our specialized staff can help you determine solutions for your business. 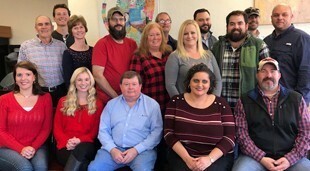 ​The staff at Jackson Industrial Sales shares the same principle that has maintained their customer relationships since 1997. We know that the key to our business is outstanding customer service. JIS offers a personal touch and takes the time to truly understand our customers’ needs and expectations. 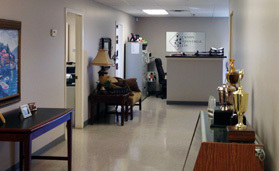 In addition, JIS is a Tennessee certified minority-owned business whose staff has a combined experience of over 150 years. Jackson Industrial Sales · All Rights Reserved.